BONECO VOODOO is included in the new International Compilation! 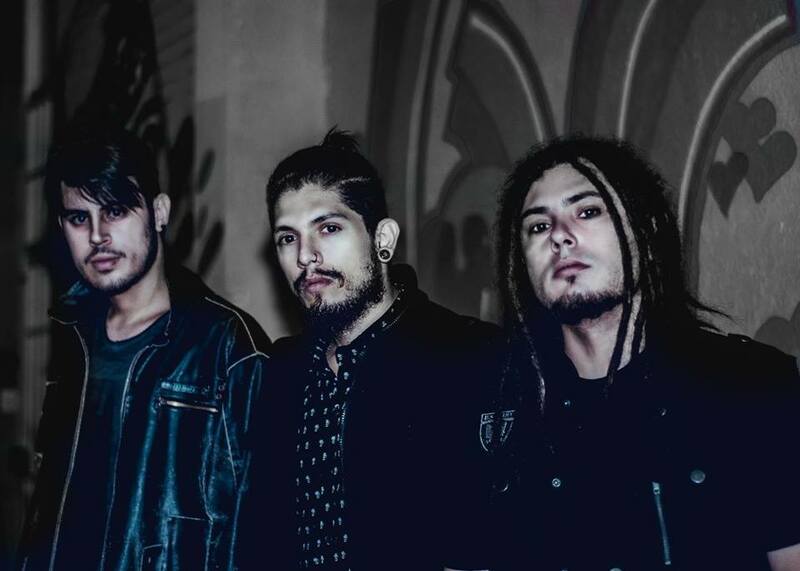 IMPERATIVE MUSIC AGENCY will reveal to the world more a great talent of the Brazilian Scene in Compilation Volume 13. 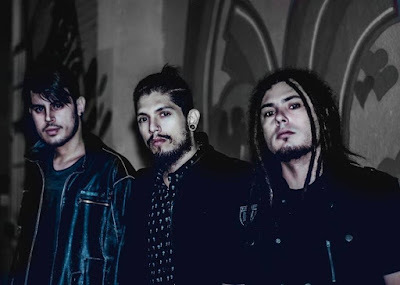 The band BONECO VOODOO is in the category in terms of "quality music" such as AMORPHIS (Finland), KATATONIA (Sweden) and ANATHEMA (England) with a touch of originality! Very impressive! 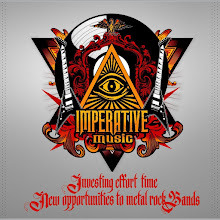 Imperative Music Compilation CD Volume 13 is scheduled for worldwide release in November, containing the best underground bands.